Each Wednesday we host a blog link-up party. If you have a post about wellness, I encourage you to link-up your post. Do you have a great nourishing recipe (I especially love the gluten-free, sugar-free varieties)? Do you have any health tips or informative wellness-related blog posts? If so, I hope you will join us. Your post should relate to health or wellness in some way. Your post does not have to be new. It can be from your archives as long as it’s new our blog. Entries should be direct links to applicable posts. Please do not link to your homepage. 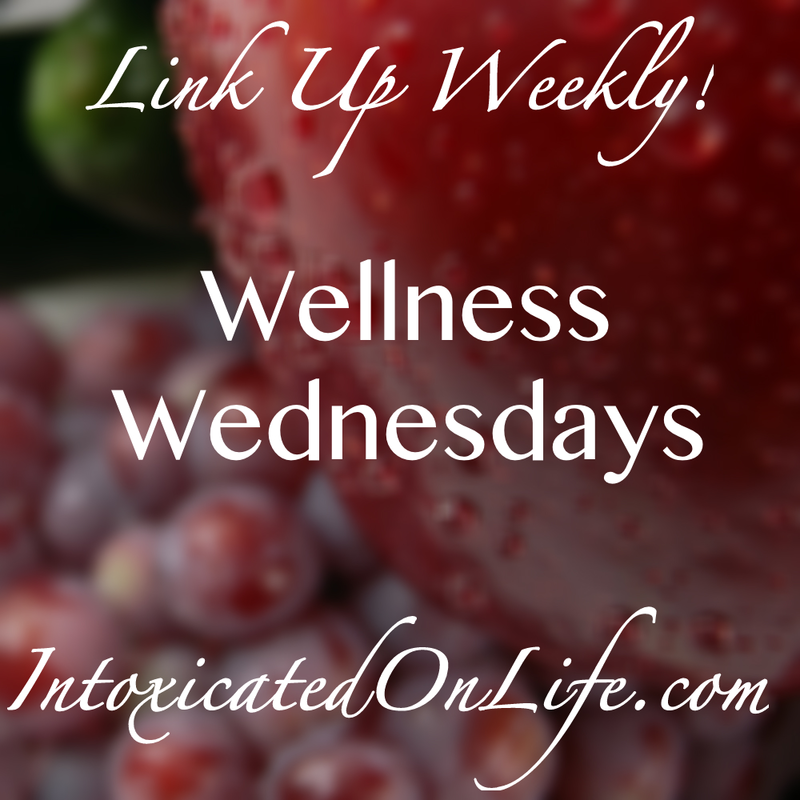 I encourage you to place my Wellness Wednesday button (found on the right sidebar) or a text link-back to this post on your post so others can learn about this link-up (example: “linking up with Wellness Wednesday” with the proper link included). Only posts that have this button or text link-back will be considered for the last Wednesday of the month’s featured posts. Have fun checking out everyone elses posts! Be sure to comment if you find a post that was particularly helpful or insightful. You know we all love comments, so share the love! 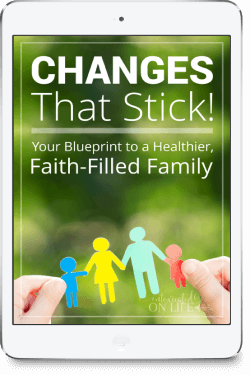 I reserve the right to remove any link-up that does not have to do with wellness or is not family-friendly. let me know and I will link it where you would like. Have a Merry Christmas and a Healthy and Happy New Year!